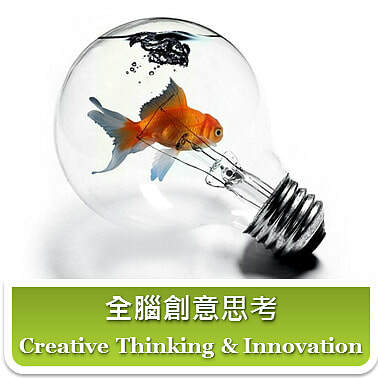 Our tailor-made Creative Thinking & Innovation workshop will bring participants a journey of self-discovery. We offer colleagues to enhance innovation for individuals, teams and the company andinspire them comprehensively. How to think out of the box at workplace?